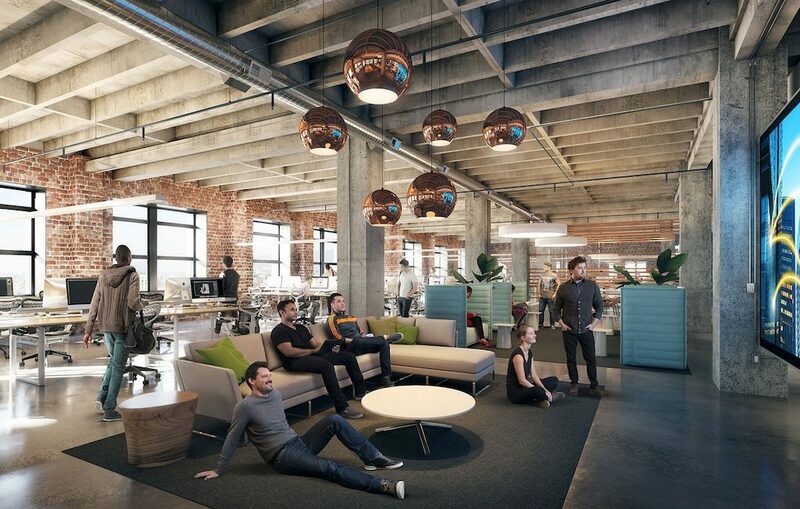 Ride-sharing service Uber just set plans in motion to make its future Oakland headquarters uber upscale. After acquiring an abandoned Sears building in the city late last year for $123.5 million, the company has filed for an $8-million permit to remodel the space. If approved, the $8-million permit will allow Uber to tear out and upgrade old building fixtures, as well as do some structural damage control. 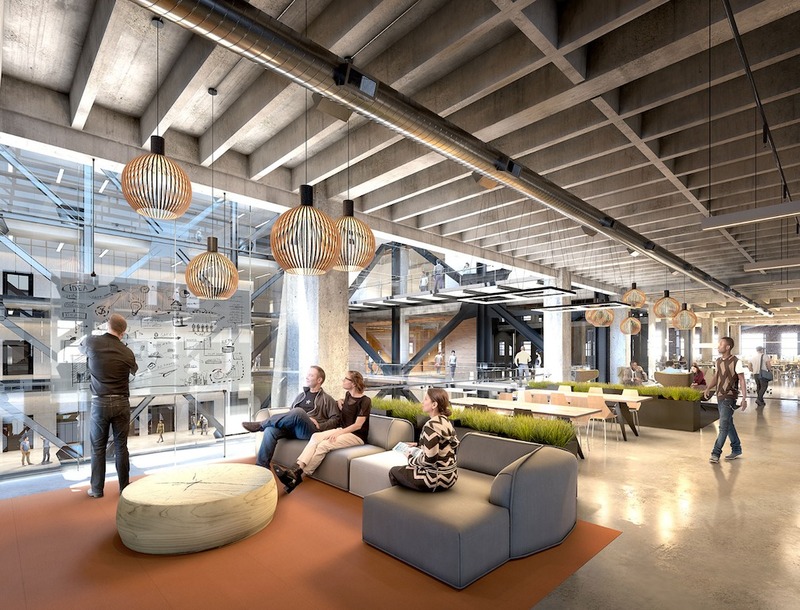 An additional $40-million renovation is already being carried out by architectural firm Gensler Architects. It was in the works before Uber bought the Sears building. Looking at the building’s history, it’s not hard to see why renovations are necessary. The Beaux Arts-style property was built in 1929, and up until about 1996 was an HC Capwell department store. When Sears picked it up at that time, it was in disrepair and needed many upgrades, partially due to the 1989 Loma Prieta earthquake. Sears left the 383,000-square-foot space in 2014. In its new life as Uber’s headquarters, the building will be called Uptown Station. 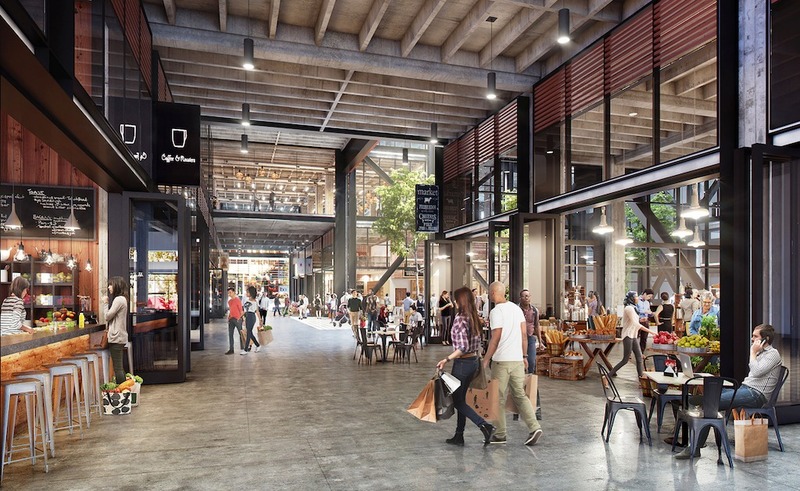 In addition to Uber office space, it will hold retail outlets and a food court on the first floor, and fire pits and picnic tables on the roof. A 6,000-square-foot central atrium will be a sunlit recreational and rest space. 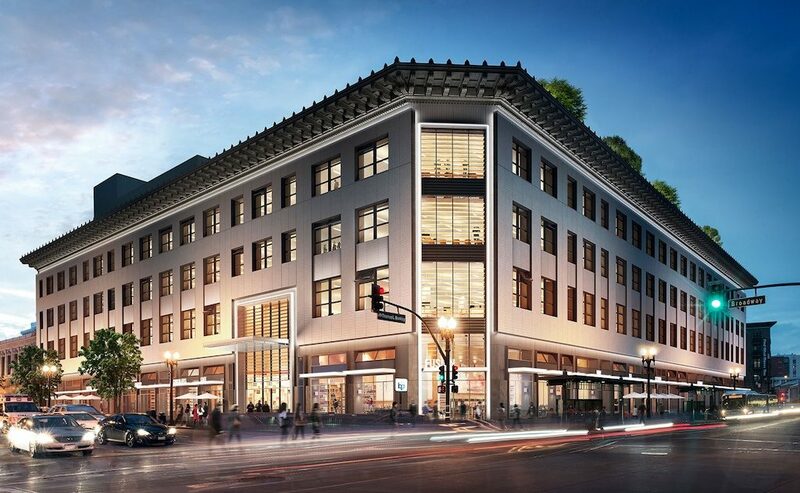 Uber employees are expected to move into the finished building by late 2017, and once they do they’ll be in good company — last year half a dozen or so tech companies reportedly expanded into the city.